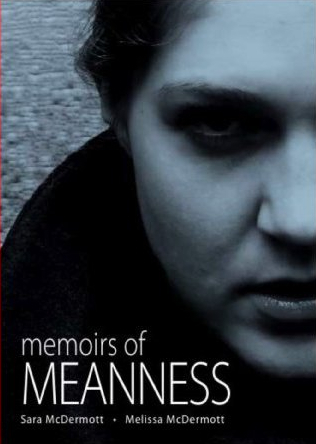 As its title suggests, Memoirs of Meanness, is a collection of first-person essays that explore bullying from a number of different angles. Though it would be easy to cite the 2004 film Mean Girls (and the book upon which it was based, Queen Bees and Wannabes) as an inspiration for this volume, Memoirs actually takes its investigation a step further by allowing those most involved in the phenomenon to speak their own minds on the subject; a little over two-dozen essayists contributed to the project, each bringing a fresh perspective to the issue. What’s especially interesting, moreover, is that the book doesn’t just examine bullying from the victim’s perspective. In many instances, the bully speaks up, too, with reflections on what motivates bullies and also how to deal with the problem. Given the varied perspectives on the subject, it should come as no surprise that this collection of essays offers no easy answers. Among the more disconcerting of the memoirs is a piece by a single mother struggling to rein in her violent five-year-old son. 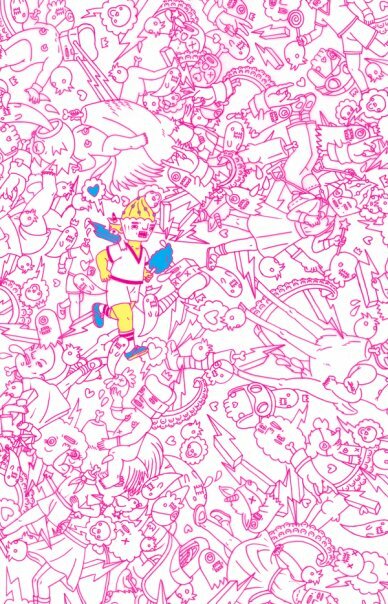 As the piece concludes, it’s more than apparent that the child is well on his way to terrorizing everyone he meets, which leaves the reader in the helpless position of wondering what to do about the problem. This apparent sense of helplessness is reinforced later in the book when another writer glimpses an exchange between a man and woman that borders on domestic abuse. As the writer confesses to doing nothing when faced with the situation, it’s impossible to blame him, as many readers will likely have been in his shoes at one time or another. Ultimately, though, the sense of helplessness inherent in several of the book’s essays gives way to a more hopeful vision. Indeed, the fact that this book exists at all suggests that healthy dialogue can lead would-be bullies (at least the less extreme cases) to more constructive means of addressing their existential angst. Along these lines, a series of discussion questions at the end of the book can lead to a productive discussion of bullying. Accessible without ever oversimplifying the issue, Memoirs of Meanness makes an excellent tool for beginning a constructive dialogue on issues surrounding bullying at any stage of life. For more reviews of books from independent presses, visit Small Press Reviews.